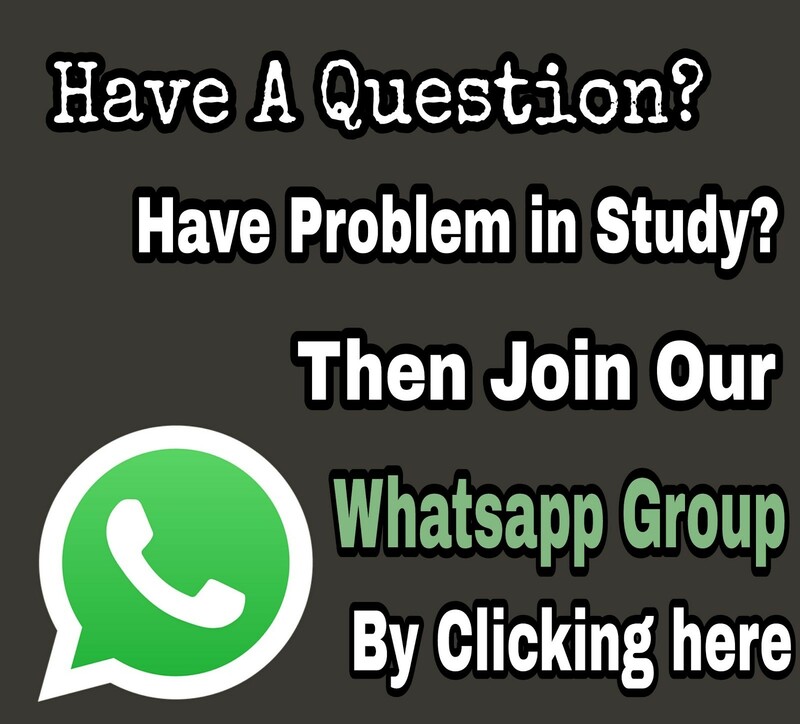 WBSCTE Polytechnic exam 2019 online application process and Exam Date. Get all details about JEXPO 2019. 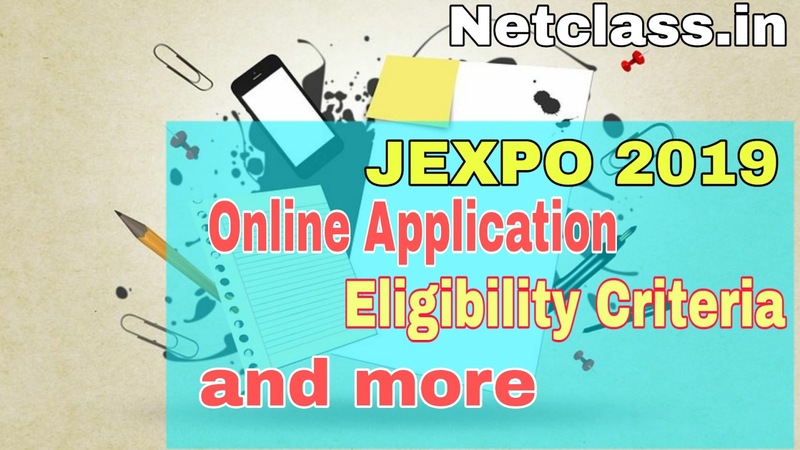 Get info about JEXPO 2019 Eligibility Criteria, Application Process, Admit Card details, Result date & more. JEXPO 2019 Online application. JEXPO 2019 online apply process . West Bengal Polytechnic online application 2019. JEXPO 2019 last date. West Bengal State Council of Technical Education will release JEXPO 2019 Application form. JEXPO 2019 application form will release on Last week of January of 2019. JEXPO 2019 is conducted by West Bengal State Council of Technical Education ( WBSCTE ) . JEXPO 2019 is held for admission of Engineering & Technology Courses, Pharmacy courses. JEXPO 2019 is a state level exam. JEXPO is conducted for admitting in many GOVT & NON GOVT colleges of WEST BENGAL. JEXPO 2019 will be conducted by WBCSTE. West Bengal Polytechnic 2019 Dates are given below. Check Out JEXPO 2019 Dates. West Bengal Joint Entrance Exam for Polytechnic ( JEXPO) 2019 Exam online process will be started from the last week of January 2019. Online Application form for JEXPO 2019 will start on WBSCTE portal given below. Online application process for JEXPO 2019. Read how to apply for JEXPO 2019. JEXPO 2019 Online Application Form Download. 3. Before applying online ,scan candidates photograph, signature. 4. To apply for JEXPO 2019, candidates must have working mobile number & email for registration. 5. Now fill the application form correctly with correct info, and click on final submit. Note down application number for further log in the portal. 6. Now you have to pay JEXPO 2019 exam fee through online or through bank E-challan. The Online application fee for West Bengal State Council of Technical Education Jexpo 2019 is 450 plus bank charges. For girls students, and who successfully enrolled for for Kanyasree Scholarship is 225 rupees. Candidates can make payment through offline through e-Challan of Alahhabad bank & online mode by Debit card/ Credit card/Net banking. WBCSTE stated age criteria for JEXPO 2019. Age Criteria Comes under of Eligibility Criteria for JEXPO 2019. · There is no upper limit for JEXPO 2019. · Candidates born after 1st July, 2003 are not eligible. Candidates appearing in JEXPO 2019 must have these qualifications. Candidates must have to pass 10th from a recognizedboard. · Candidates must have 35% marks. The JEXPO 2019 syllabus is based upon 10th board exam syllabus. So read those subject for better marks. JEXPO 2019 admit card will be given from 1st week of April, 2019. The candidades will not allowed in the examination hall without admit card. This admit card contains all information of student.Keep the admit card safely until the admission over.Candidates can download their admit card from official website o WBSCTE when given. 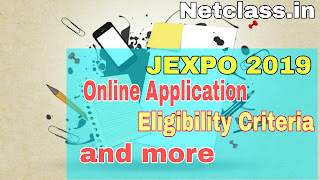 Download JEXPO 2019 Admit Card. Candidates will able to check their results through online mode. JEXPO 2019 result will be published on Middle week of May, 2019. Students need to check official website of West Bengal State Council Of Technical Education for Results & Rank Cards. The results cut off list will be published by authority after results announced. Students need to download rank card for further counseling. JEXPO 2019 counselling will be done in offline mode in the month june, 2019. The counselling will be organiged in three rounds. After counselling, candidates have to report reporting centre for document verification. The seat will be alloted as rank cards. IF you have any queries about JEXPO 2019 , you can leave a message in our comments box.